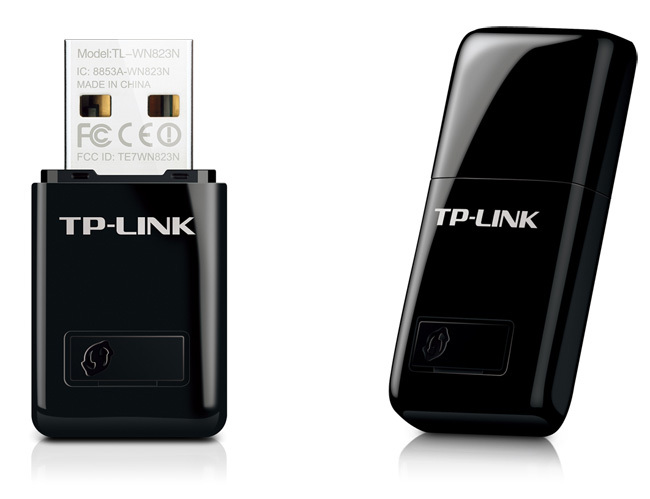 TP-LINK's 300Mbps Mini Wireless N USB Adapter TL-WN823N is designed to connect your laptop or desktop to a wireless network and enjoy high speed wireless performance. The fingertip design makes the adapter convenient and easy to carry around. 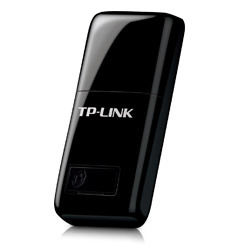 What's more, the TL-WN823N features SoftAP Mode, one-button security setup, easy-to-use configuration software, making it a great choice for enjoying fast wireless network.